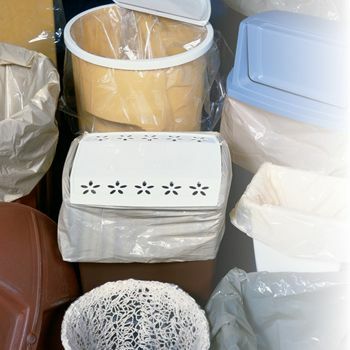 Our trash bags and liners are vinyl bags & pouches made of high quality, low-density resins that provide extra toughness. They have a soft feel and are easy to handle. 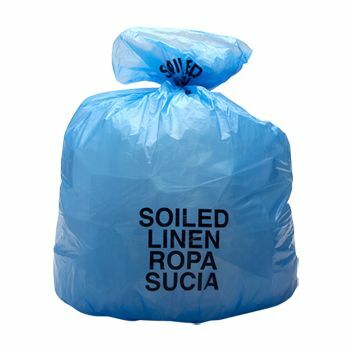 Low-density poly bags are available also. 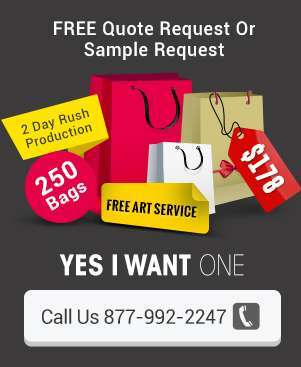 Like all our other company products, we offer custom printed vinyl bags & pouches. 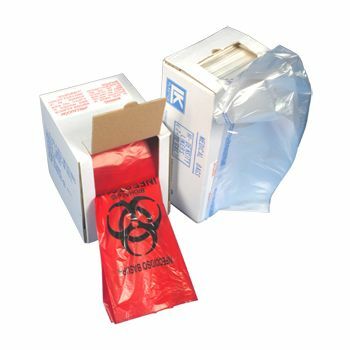 The imprinted vinyl bags & pouches meet the exceptional prices and quality standards we set. 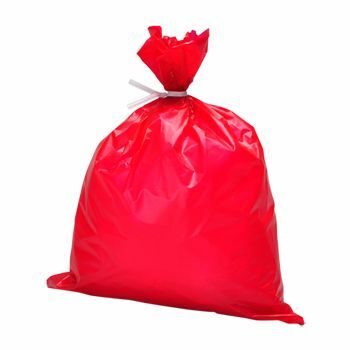 Whether you have a mess in your yard or are outfitting a commercial kitchen, our high-quality trash bags and liners are the solution. 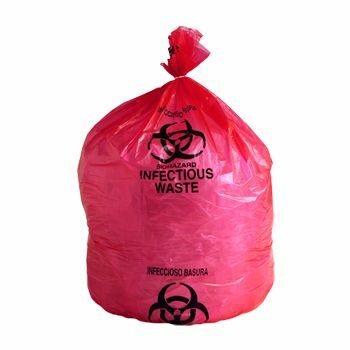 These bags are tear and puncture resistant. They are flexible enough to withstand heavy loads. 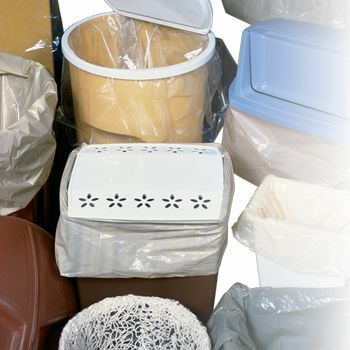 Your source for Trash Liners / Trash Bags and Plastic Bags.